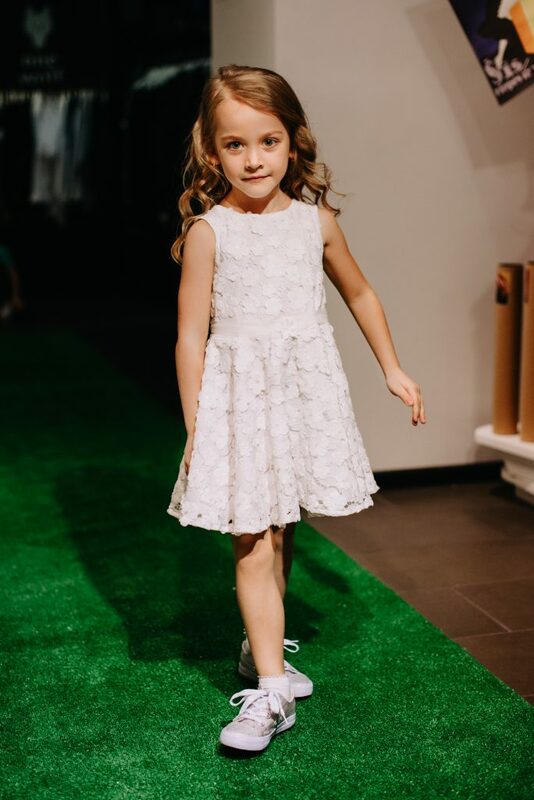 On Thursday, 21st of march, we presented our new spring-summer 2019 collection with bright fashion show which was created in collaboration with fashion and design store AWAKE. 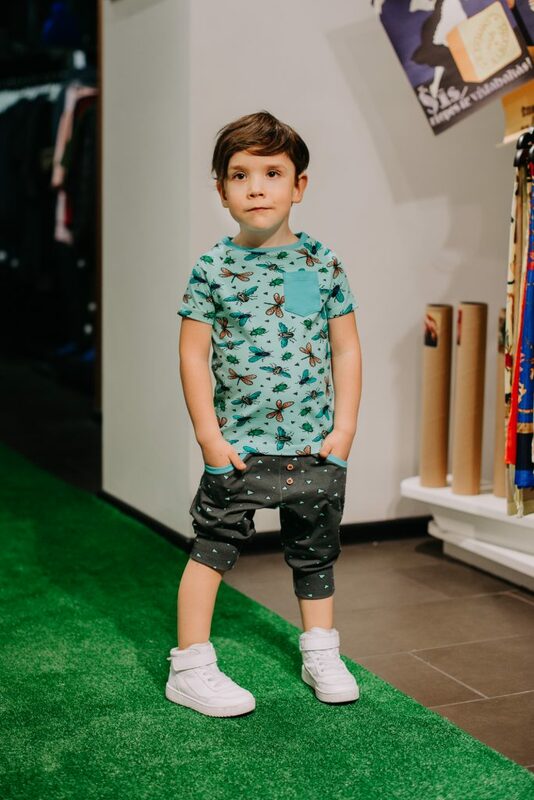 The source of inspiration for this collection is curiosity of kids, that is why Little explorers is the name of it. 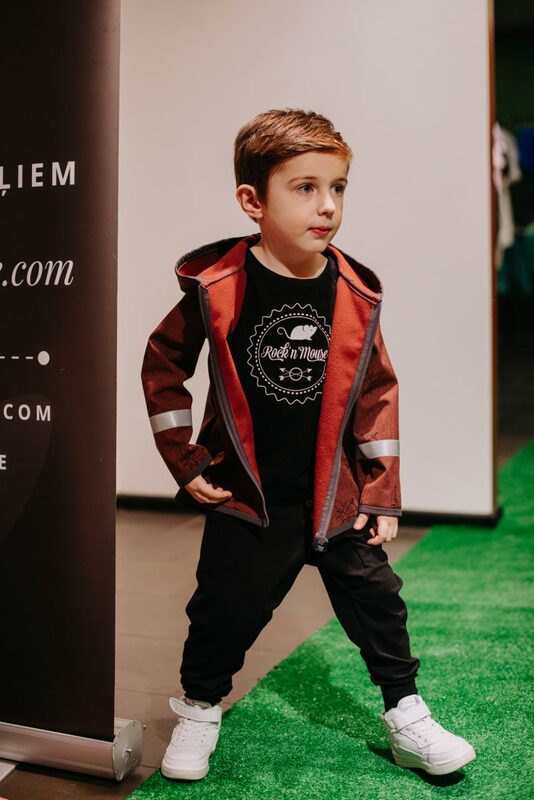 Clothing of Rock and Mouse lets kids to move and play freely. 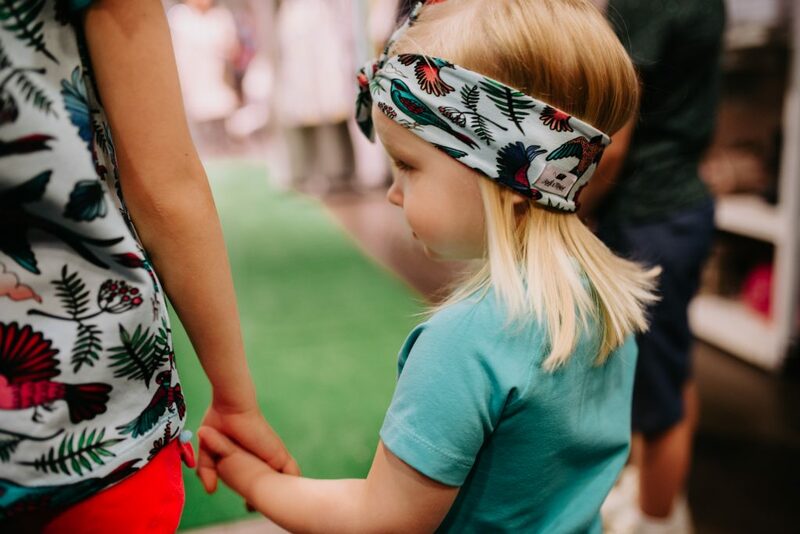 It represents the idea that practical children clothing doesn’t have to be boring. 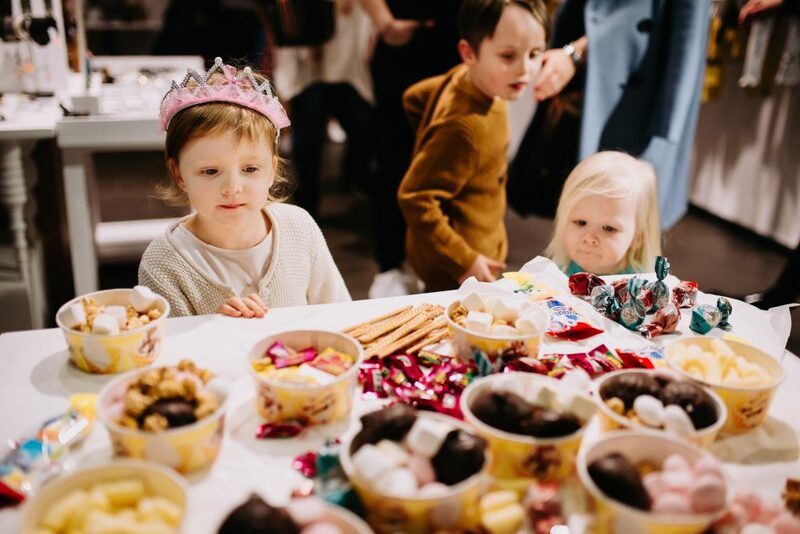 Children endless curiosity and desire to get to know the world was the main inpiration for our new collection. 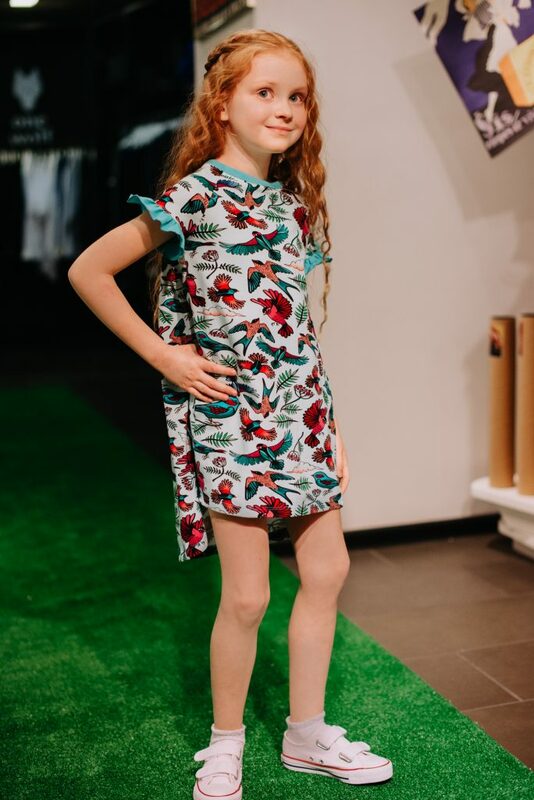 In spring, when nature is waking up, there are so many oppurtunities to explore and prospect, that is why there are bright butterflies, birds and frogs on the fabric prints. 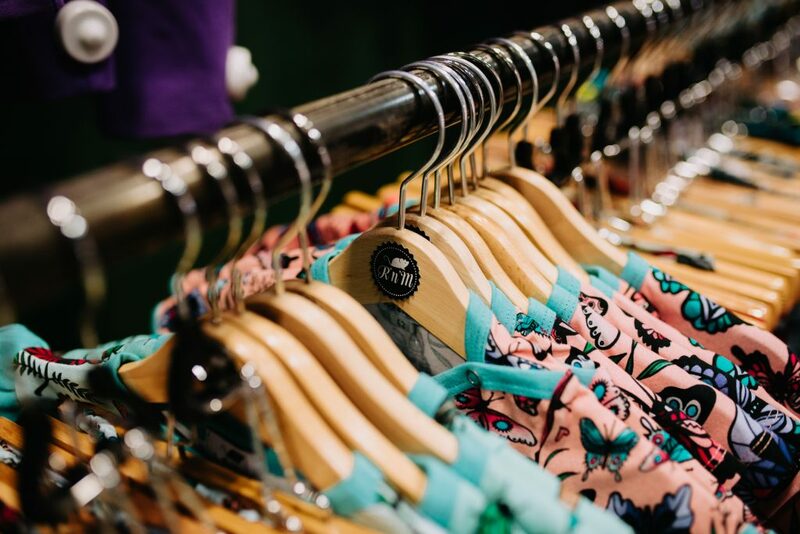 Spring-summer collection fabric prints are created in collaboration with artist Kristine Liepa. 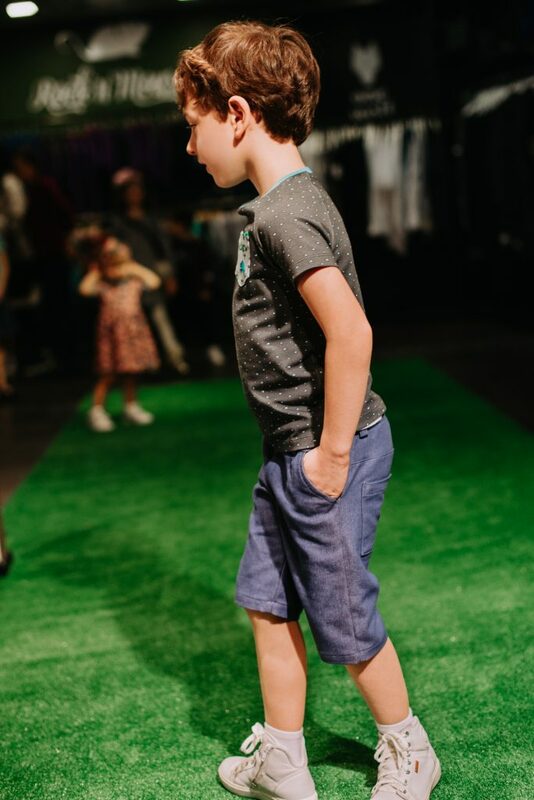 The goal for clothing of Rock and Mouse is to let kids to move and play freely. 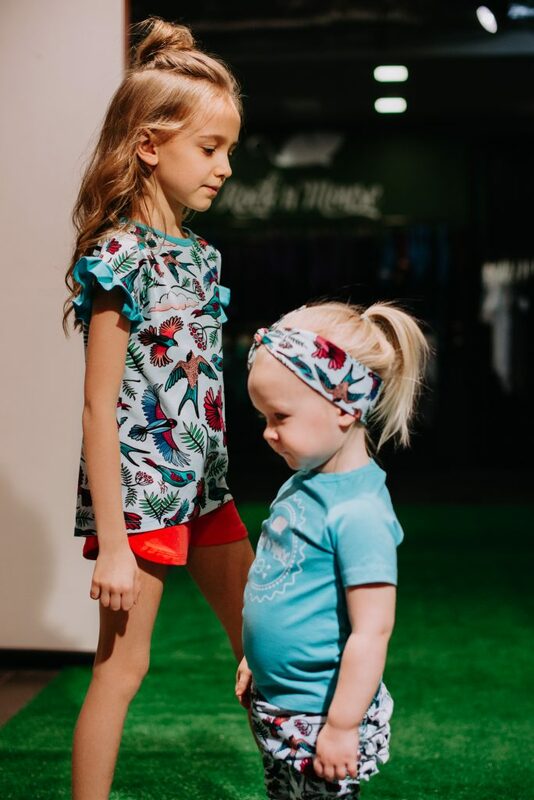 Designer of the brand Ieva Trumpekoja emphasizes that considering, that this is kids clothing, it has to be practical, but that doesn’t mean that it has to be flat and boring. 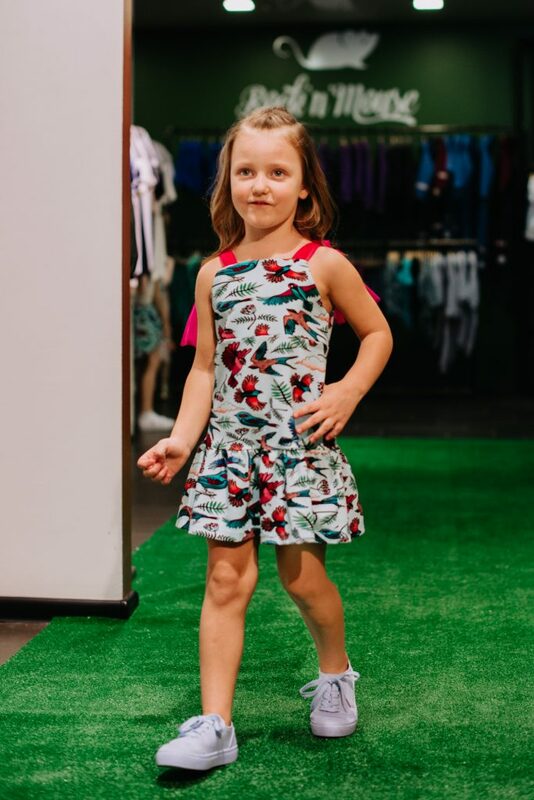 Creating clothing and prints, searching for fabric and cuts, attention is paid to kids liking and them wanting to wear the clothes. “I think that right now in fashion is to have a personality and fashion industry just sells feelings. If a new dress is making a women happy, she will light up the room and look great. There are people who will look stunning wearing a bag of potatoes, but for the most the choice of their clothing helps to highlight the most beautiful of them. 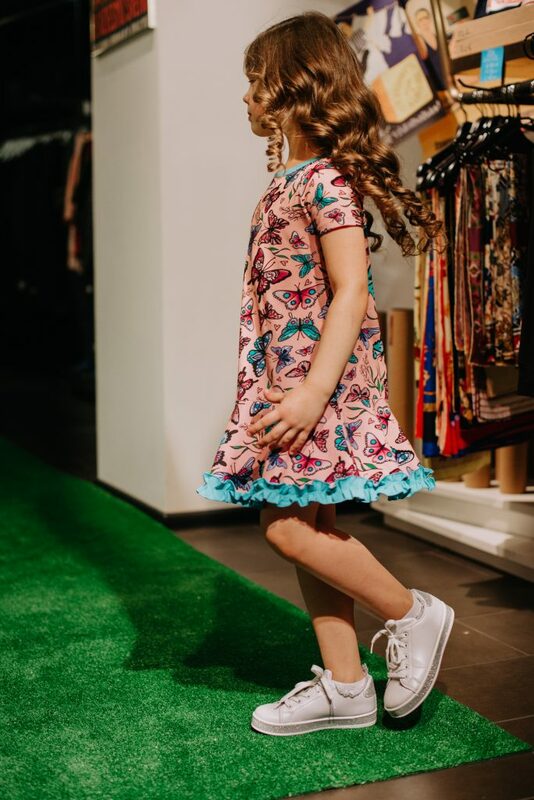 In kids fashion it is similar. 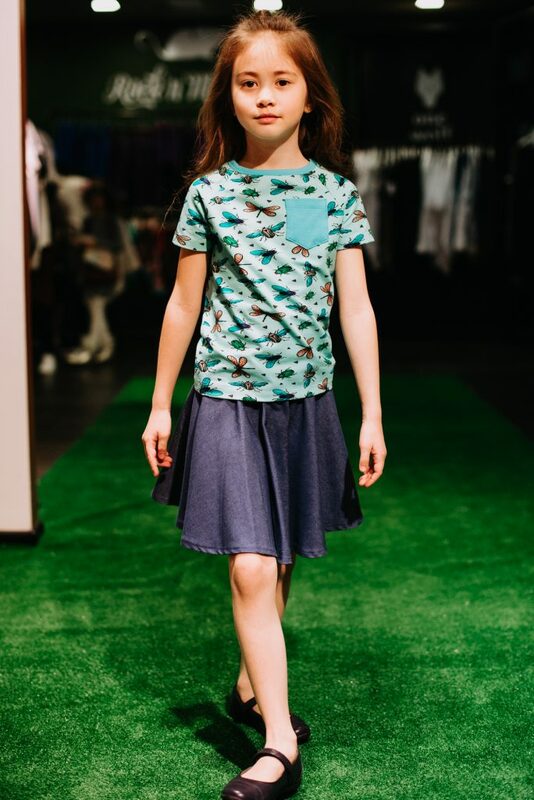 In my opinion, the most important is for the kid to feel good, feel comfortable and for the clothing to be pleasant. Sometimes I call my three little girls testing department because they are first who try and appreciate new designs. 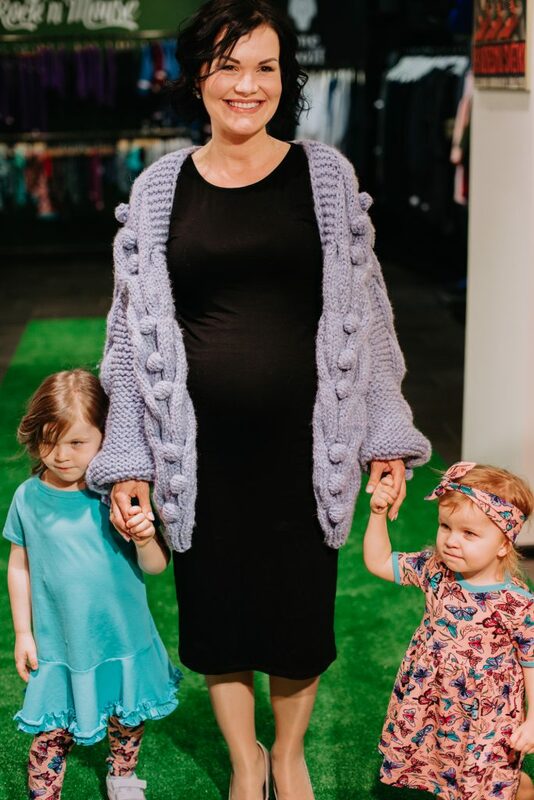 They give their honest opinion too,” says creator and designer of brand Rock and Mouse who is expecting her fourth baby. 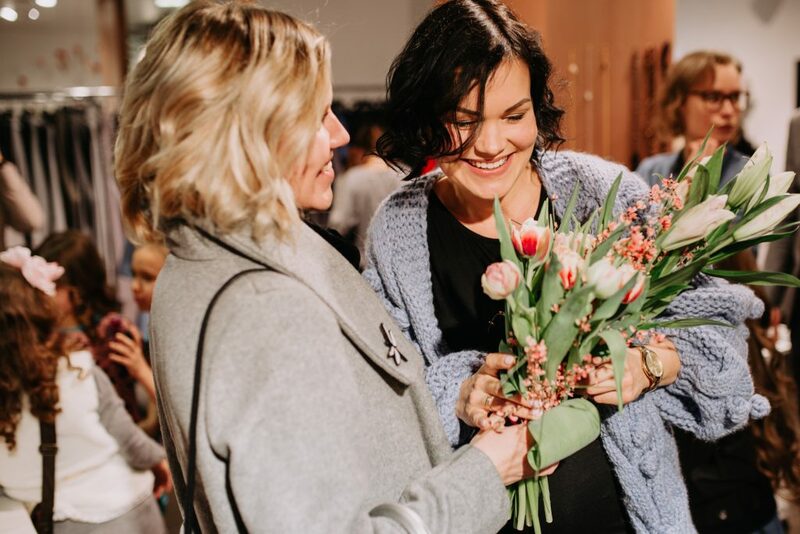 Presentation of the brand is created in collaboration with fashion design store AWAKE and it’s manager Kaspars Berzins. Kaspars says that he want’s to not only develop assortment of the shop by offering more and more new and interesting designer works, but also talk about the artists, their work and brand. 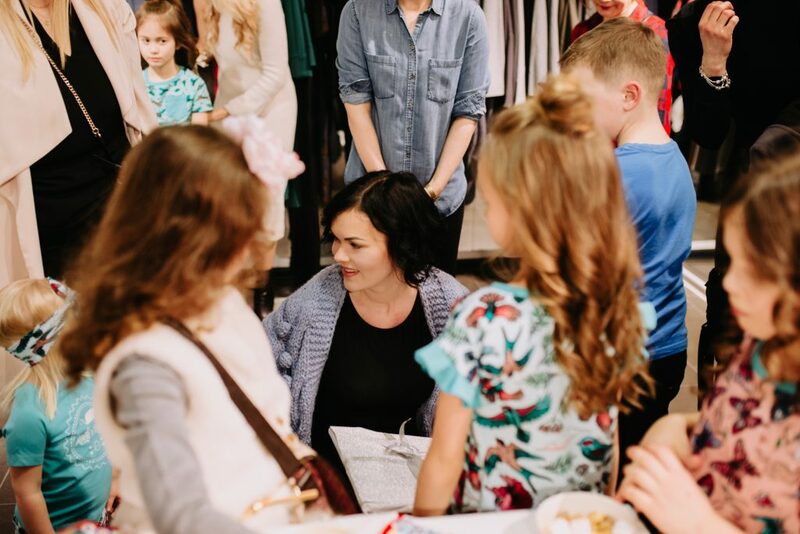 Considering different options, the owner of the shop decided that one way to let customers and other people to get to know more, is to create different events, for example, fashion shows, meetings and discussions. Kaspars reveals that a lot of the time lovers of fashion doesn’t even know how the design is made and what is the story of the brand. 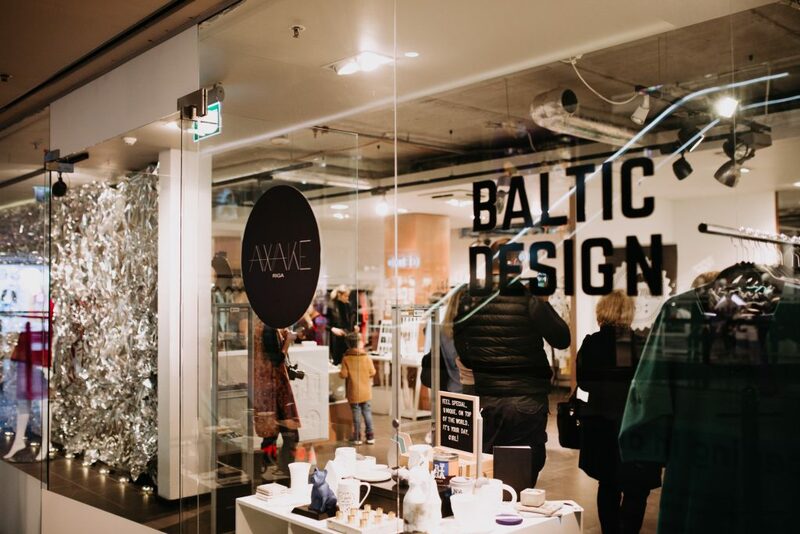 “We, as store of Baltic design and fashion, want small and new brands come in sight too, that’s why we organize events and offer to meet designers. 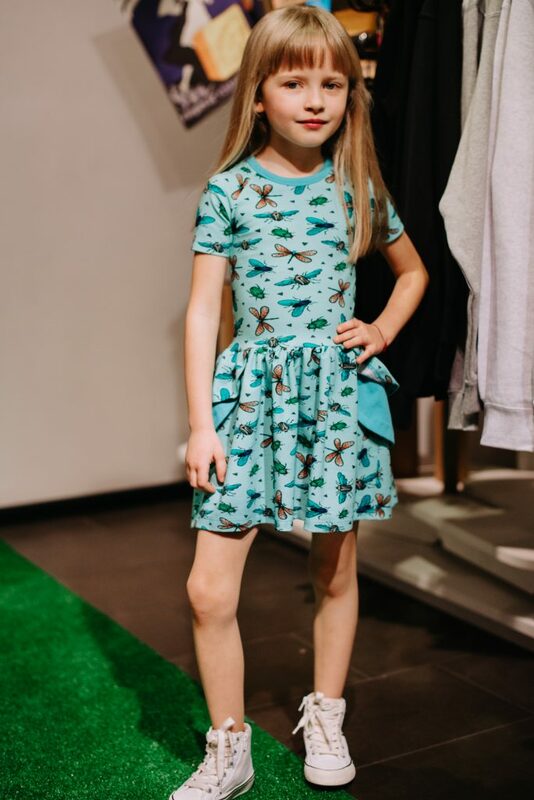 Children fashion brand Rock and Mouse was first who had a fashion show in AWAKE store,” Kaspars Berzins, the manager of fashion and design shop AWAKE, reveals.